A redirector server is responsible for redirecting all the communication to the C2 server. Let’s explore the basics of redirector using a simple example. Take a scenario in which we have already configured our team server and we’re waiting for an incoming Meterpreter connection on port 8080/tcp. Here, the payload is delivered to the target and has been executed successfully. This article is an excerpt taken from the book Hands-On Red Team Tactics written by Himanshu Sharma and Harpreet Singh. This book covers advanced methods of post-exploitation using Cobalt Strike and introduces you to Command and Control (C2) servers and redirectors. 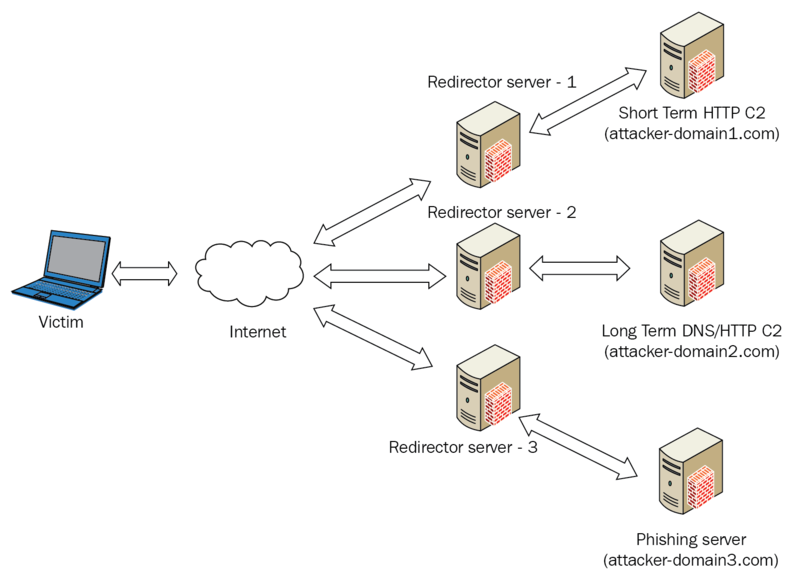 In this article, you will understand the basics of redirectors, the process of obfuscating C2 securely, domain fronting and much more. 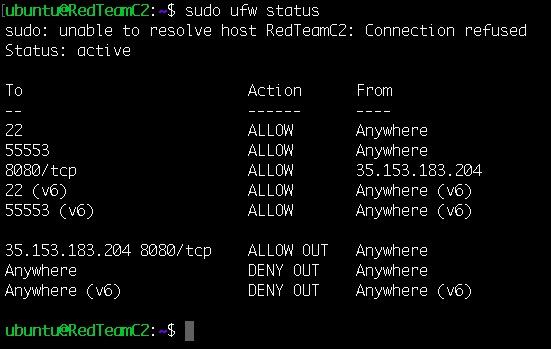 The connection table doesn’t have our C2 IP and neither does the Blue team. 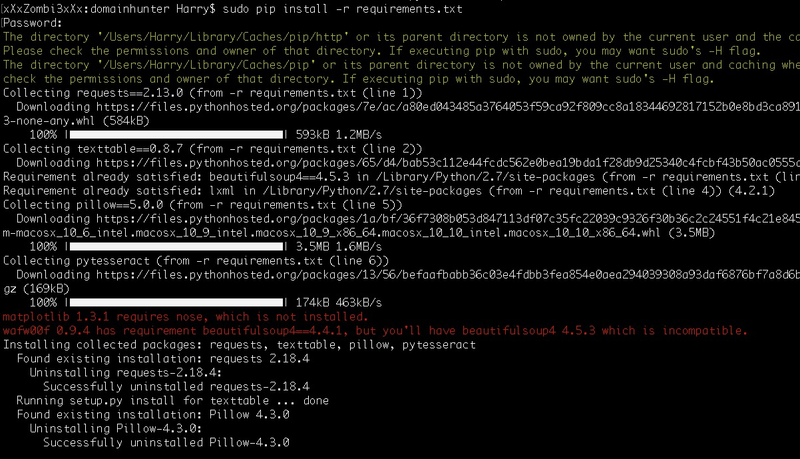 Now the redirector is working perfectly, what could be the issue with this C2-redirector setup? As we can see from the preceding screenshot, port 8080/tcp is open on our C2. This means that anyone can try to connect to our listener in order to confirm its existence. To avoid situations like this, we should configure our C2 in such a way that allows us to protect it from outside reconnaissance (recon) and attacks. If we try to perform a port scan on the C2 now, the ports will be shown as filtered: as shown below. Short-term (ST)—also called short haul—C2 are those C2 servers on which the beaconing process will continue. 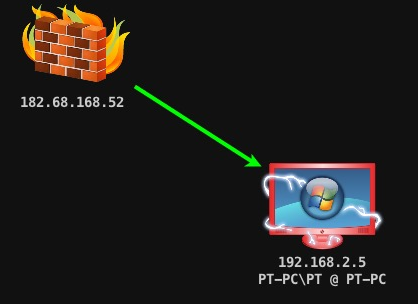 Whenever a system in the targeted organization executes our payload, the server will connect with the ST-C2 server. The payload will periodically poll for tasks from our C2 server, meaning that the target will call back to the ST-C2 server every few seconds. The redirector placed in front of our ST-C2 server is called the short-term (ST) redirector. This is responsible for handling ST-C2 server connections on which the ST-C2 will be used for executing commands on the target server in real time. ST and LT redirectors would get caught easily during the course of engagement because they’re placed at the front. Long-term (LT)—also known as long-haul—C2 server is where the callbacks received from the target server will be after every few hours or days. The redirector placed in front of our LT-C2 server is called a long-term (LT) redirector. This redirector is used to maintain access for a longer period of time than ST redirectors. When performing persistence via the ST-C2 server, we need to provide the domain of our LT redirector so that the persistence module running on the target server will connect back to the LT redirector instead of the ST redirector. Once we have a proper red team infrastructure setup, we can focus on the kind of redirection we want to have in our ST and LT redirectors. The dumb pipe redirectors blindly forward the network traffic from the target server to our C2, or vice-versa. This type of redirector is useful for quick configuration and setup, but they lack a level of control over the incoming traffic. Dumb pipe redirection will obfuscate (hide) the real IP of our C2, but won’t it distract the defenders of the organization from investigating our setup. We can perform dumb pipe redirection using socat or iptables. In both cases, the network traffic will be redirected either to our ST-C2 server or LT-C2 server. Using socat or iptables, the result would be same i.e. the network traffic on the redirector’s interface will be forwarded to our C2. We need to look for the Directory directive in order to change the AllowOverride from None to All so that we can use our custom .htaccess file for web request filtration. 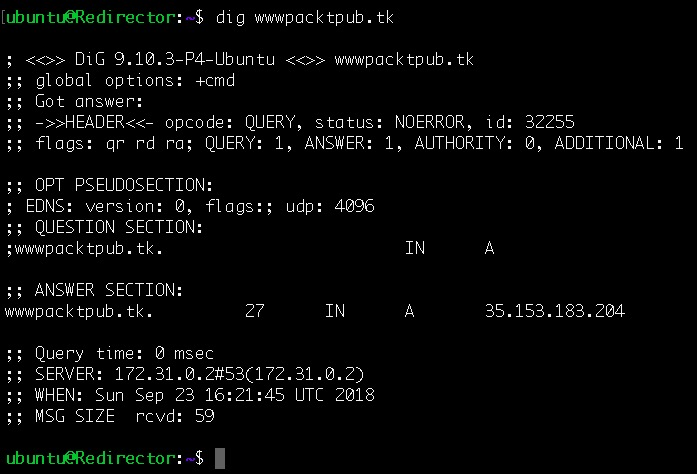 After this, we can generate the payload with a domain such as wwwpacktpub.tk in order to get a connection. 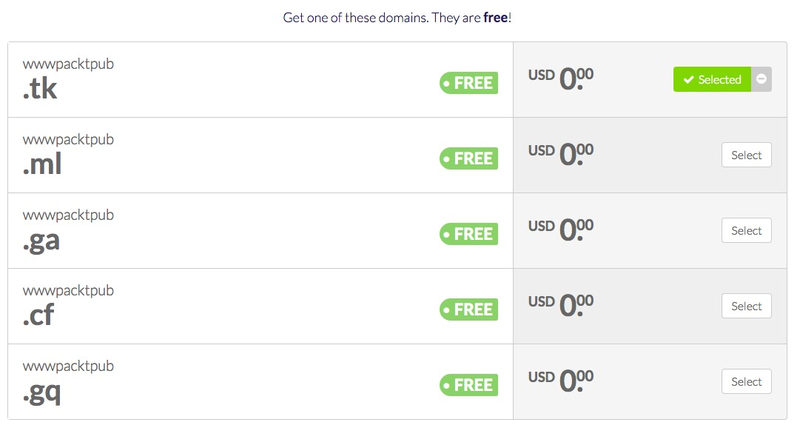 Domain fronting is a technique that is designed to circumvent the censorship employed for certain domains (censorship may occur for domains that are not in line with a company’s policies, or they may be a result of the bad reputation of a domain). Domain fronting works at the HTTPS layer and uses different domain names at different layers of the request (more on this later). To the censors, it looks like the communication is happening between the client and a permitted domain. However, in reality, communication might be happening between the client and a blocked domain. In this article, we have learned the basics of redirectors and we have also covered how we can obfuscate C2s in a secure manner so that we can protect our C2s from getting detected by the Blue team. This article also covered short-term and long-term C2s and much more. To know more about advanced penetration testing tools and more check out the book Hands-On Red Team Tactics written by Himanshu Sharma and Harpreet Singh.